I know everybody’s been waiting impatiently, and I’m sorry for the delay. Well, you can stop holding your breath now. 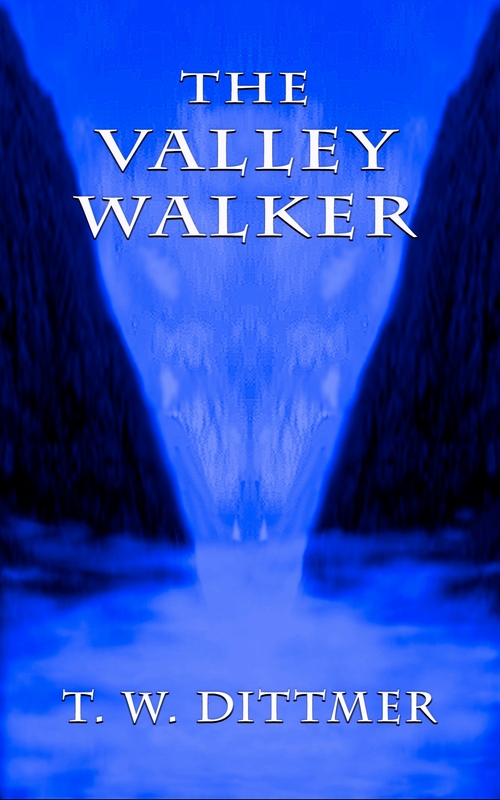 The Valley Walker is finally available on Nook. Calibre to the rescue… again. It really wasn’t that hard to do. Just save the Word file as filtered html, set up the meta-data, and let calibre do the work. I ran the EPub file through Sigil to check it, and it looks okay. Of course, I had to fiddle with it, ’cause that’s what I do. My Word template numbers the chapters for me, and puts in divisions for different sections, so I really didn’t want to muddle through the whole go back to text route and then load it into Sigil. I just mashed the thing through Calibre and it looks like it worked. Found out something interesting in all of this, though. There’s supposed to be a different ISBN for a Mobi file than for an EPub file. I hadn’t done that, and was pretty surprised that INTERPOL or the FBI or some other organization hadn’t knocked on my door and put me in handcuffs. Rules are rules, after all, and there are tens of dollars at stake here. Lucky for me, Amazon is pretty quick about updating things. I changed the ISBN on that one, and uploaded a new Mobi file with the corrected number on the copyright page. The millions that I’ve already sold under that other number will probably self destruct on December 12th, and the riots in the streets will start, but at least I tried. Meanwhile, I can sleep better tonight. I obeyed the letter of the law, and the world will surely be a safer place through my gallant efforts. According to Amazon’s own KDP, an ISBN number isn’t necessary for a Kindle Book. Same is true on B&N for the Nook. They are available, and can’t hurt, but ISBN is only required for print (at least, so far). My two books have ISBN numbers for the print versions, but not the e-Books. Yep. I’m just nattering, maybe drank too much coffee. I’ve sure appreciated your input through all this. Congrats, Tim! 🙂 I should probably jump on this Nook train at some point. I’m so green to all of this, I wanted to see how it all works before spreading out into other venues. LOL. You know how they’ve always said you can identify the tibia of modern people by the scars from running into furniture? Well, you can always identify the skull of a noob writer by the flat spot on the forehead. I appreciate you for sharing this information here. it was a brilliant post. thanks!